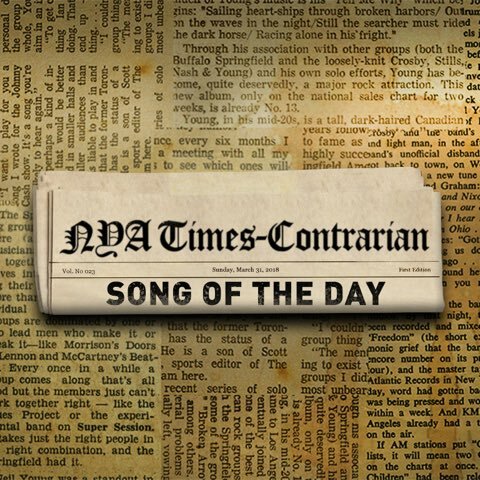 Neil Young News: Dear NYA: Why Isn't Ragged Glory Available on Vinyl? Dear NYA: Why Isn't Ragged Glory Available on Vinyl? 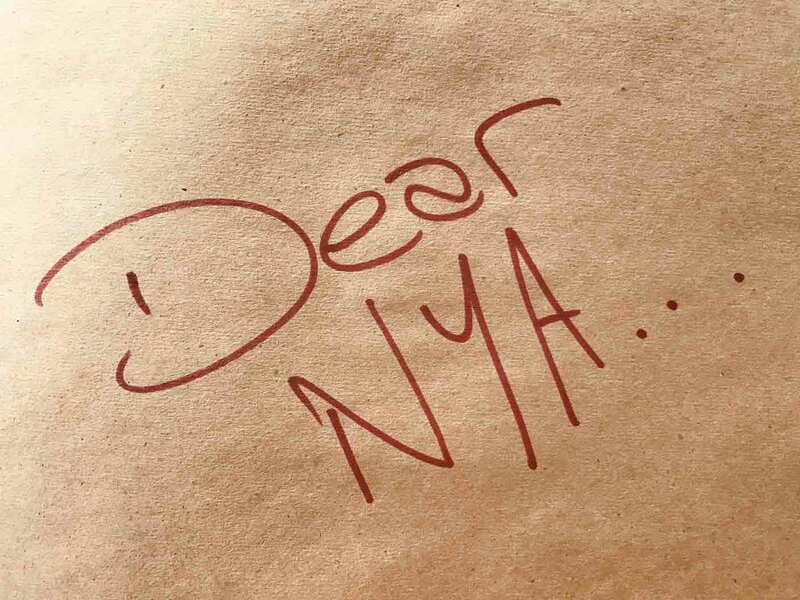 In a new feature on NYA, Neil Young is now publishing "Letters To The Editor" -- and actually responding?! An assortment of topics in the current batch of that Neil personally replies to. Neil explains that missing analog master tapes of Ragged Glory and will be re-mastered by Engineer John Hanlon. Other letter topics include NYA content and audio quality. Peter in Holland asked about the never played live "Deep Forbidden Lake". Neil wrote that he would play it at the next solo concert or maybe Promise Of The Real". He could also imagine "Over And Over Again" with the band. Really great to see how Neil seriously takes fan input on NYA. Neil Young Archives: "Huge drop of unreleased tracks!" Other headlines: Archives app/subscriptions tentatively set to start Nov. 20, Volume 2 CD box/book next May (but no Blu-ray, which is "no longer viable for economic reasons"), Homegrown album coming soon, Boarding House videos on the way (though no date yet). He didn't really answer my question about the White Falcon....but it was nice to have him respond. Hilarious Billboard chat on the site ! Paradox number 4 ? stop it. Thanks, Thrasher! How does one write a letter to the editor on the archives? On the left hand top corner of the MAIN page, there is a box with 3 horizontal lines. Hit the box and a menu comes up...Contact us is a t the very bottom. @Andy: That's the "Billbox" chart, "the most popular albums sold at the Xstream by NYA store." According to a new-ish post in another section (John Hanlon's Notebook), "Songs For Judy" (aka The Bernstein Tapes) is in pre-production. Most of the recordings come from the Bernstein's original audio cassettes, although sctually A Visit To The Archives shows analog reels from these shows, not cassettes. Probably the tour wasn't multitracked, if not selected shows, if any. @ Babbo B. - Thanks for posting this. We really need to check NYA everyday nowadays as the updates are really starting to flow. @ So Tired - good to know! You're always on top of these sorts of details. @ joe lookout - actually, really no too off topic. wow, talk about an archival find?! especially such high quality for such an important concert. seems like wheat to us!